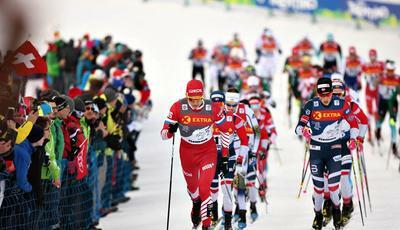 Live the emotion of the ski jumping in the front row! 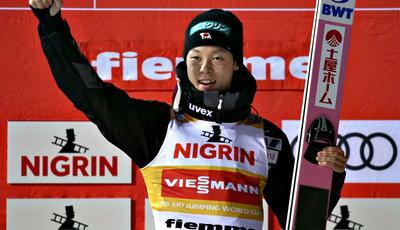 Mikee & Ucho DJ are back! 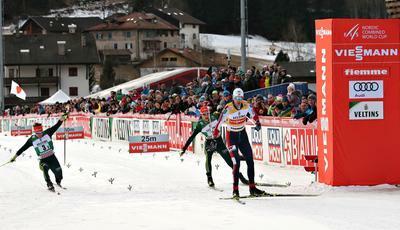 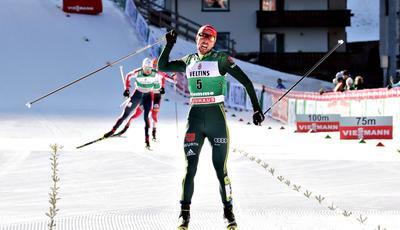 The excitement of their flying skills and their endurance while skiing are the quintessence of the Nordic combined. 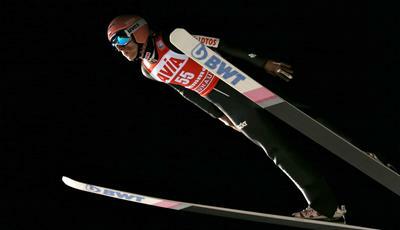 Adrenaline, speed and breathlessness make Ski Jumping one of the most exciting sports in the world.